When it comes to bookshelves nothing beats the elegance of a beautifully crafted solid wooden bookcase. Whether you have a large space or a small one, a bookcase with neatly stacked shelves holding all your favourite books can give an added injection of character and style to your interior. The different textures, colours, shapes and sizes of your collection of books can look great when displayed all together. Find a space in your home and dedicate it to relaxing 'me' time! 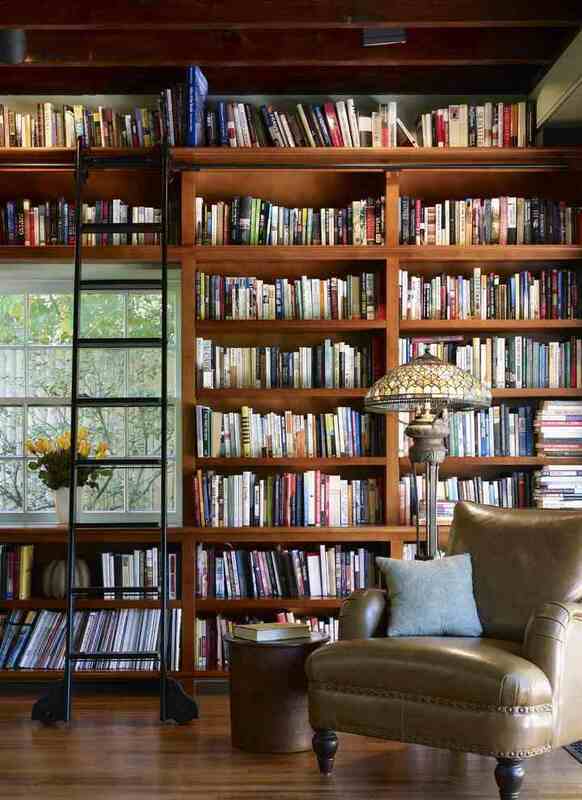 Add a comfy chair and a gorgeous bookcase full of books that you can browse through at your leisure! 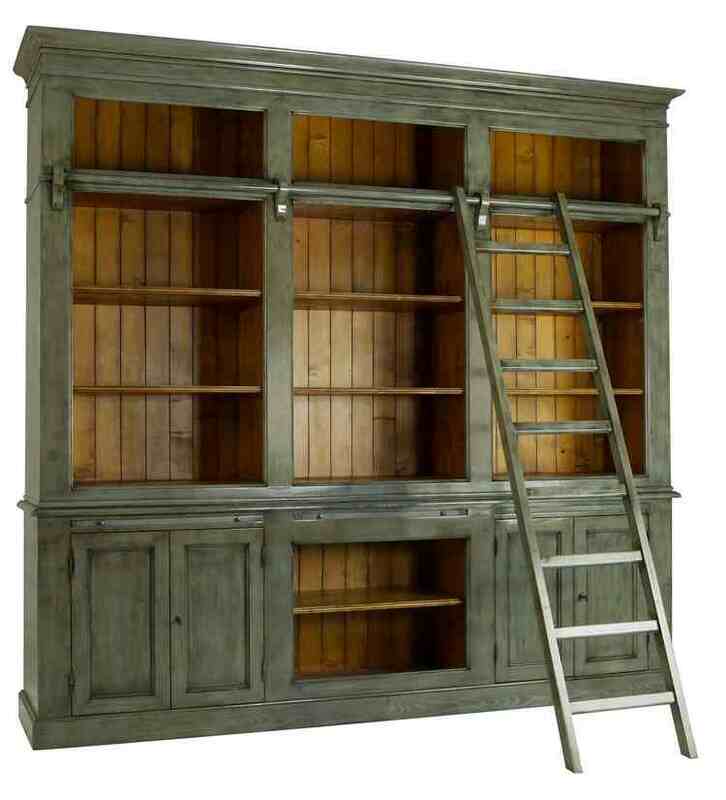 At Strawbridge we have a range of bookcases in various styles and sizes; see the Bookcases and Dressers section of our catalogue. At the moment there is 30% off our Heritage Furniture Collections! see our Catalogue for more! Use your bookcase to display your favourite trinkets and ornaments too. A good idea is to put any items that are purely for display on a shelf with less frequently read books, to keep your display intact for longer. If you don't like the idea of occasionally having to dust the shelves and books on your Open Bookcase then a Glazed Bookcase is perfect because you still get the lovely effect of having your books on display but without having to maintain the shelves! We have a range of different Glazed Bookcases that you can see in the Bookcases and Dressers section. Make use of an empty alcove by adding a smaller narrow Bookcase! This will let you make the most of your space and will look great too!